In order to play with your highest potential you must have your own baseball bat. By owning your own baseball bat you will able to practice and play at a consistent level with a bat you become comfortable with. From the grip, to the length and weight, the bat used makes a big impact on your ability to play your best. 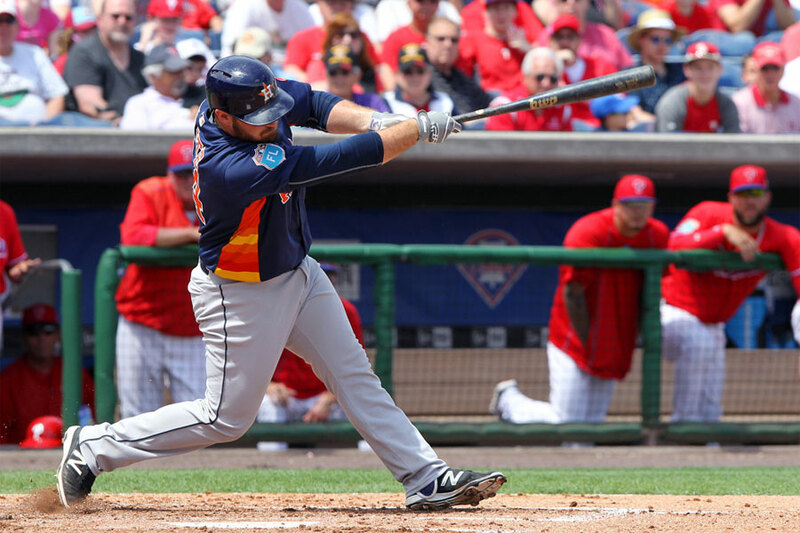 The following baseball bats are top notch bats that willenable you to play your best game every time. 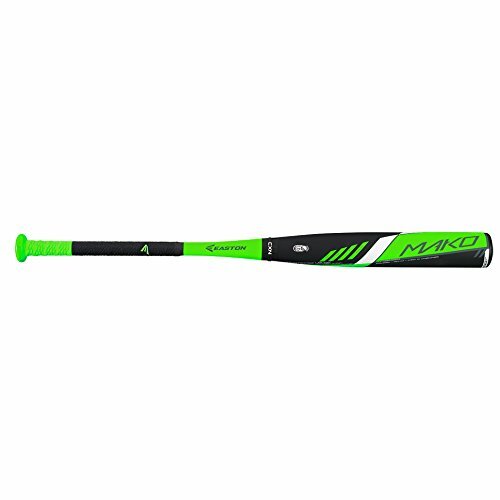 The Easton YB14MK MAKO Composite Youth Baseball Bat is a great bat to have and improve your skill level. This baseball bat comes in five different sizes including: 28 Inch-17 ounces, 29 Inch-18 ounces, 30 Inch-19 ounces, 31 Inch-20 ounces, or 32 Inch-21 ounces in size and weight. This baseball bat is orange/grey/white color that will certainly standout. The Easton YB14MK MAKO Composite Youth Baseball Bat has a new TCT Thermo Composite Technology for a massive sweet spot and unmatched bat speed allowing you to hit the baseball cleaner resulting in it traveling further. This baseball bat has a patented two-piece Connexion technology that maximizes energy transfer for an optimized feel. The Ultra-thin 29/32 inch composite handle has a performance diamond grip allowing you to grip the bat with more prestige. The Easton YB14MK MAKO Composite Youth Baseball Bat will offer your baseball player the best quality bat on the market and will help them achieve a stronger batting average with superior results. 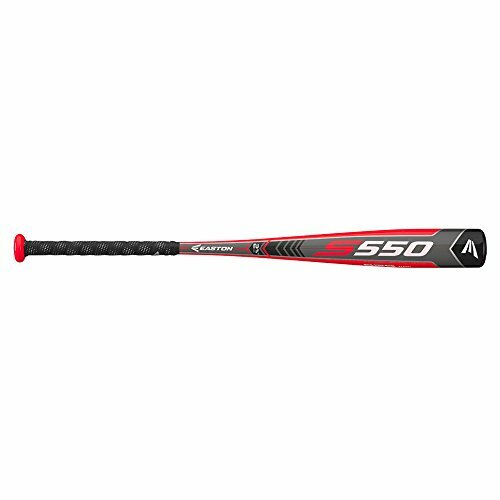 The Easton YB14S500 S500 Youth Baseball Bat will help your young baseball player get comfortable with batting and will produce more consistent results. The Easton YB14S500 S500 Youth Baseball Bat comes in green/grey/black color sequence. This baseball bat is offered in six different sizes including: 27 Inch-14 ounce, 28 Inch-15 ounce, 29 Inch-16 ounce, 30 Inch-17 ounce, 31 Inch-18 ounce, or 32 Inch-19 ounce in size and weight. The sizes and weight will depend on your child’s age and height and what weight they are most comfortable with. It is important for the player to be able to get the bat around quickly and a heavier bat will allow the ball to travel further on impact. It is important to balance the two when selecting the right weight and length. The 7050 Aircraft Alloy feature will help your child swing faster and provide better contact with the ball. This will improve their batting average. The Easton YB14S500 S500 Youth Baseball Bat also offers an Ultra-thin 29/32 inch handle with pro track grip allowing your young baseball player to grip the bat with ease. The Reebok Vector O Adult Baseball Bat for any baseball player that wants to improve their batting average. This baseball bat varies in prize depending on the size of the bat you choose to buy and can be improving batting skills. The Reebok Vector O Adult Baseball Bat offers three different size options including: 32 Inch-29 ounces, 33 Inch-30 ounces, or 34 Inch-31 ounces in size and weight. With the O technology this baseball bat will reduce drag through the entire swing pattern providing increased swing speed compared to the more traditional bat designs. The Reebok Vector O Adult Baseball Bat is equipped with an extended barrel profile maximizing the hitting area allowing you to hit better and the ball to travel further. This baseball bat is BESR Certified with a 2-5/8 inch diameter barrel and a length to weight ratio. The Reebok Vector O Adult Baseball Bat includes a shot-peened, anodized barrel surface finish for extraordinary toughness making the bat durable and less likely to be damaged. The baseball bat also comes installed with the Vector Texin End Cap for phenomenal durability.